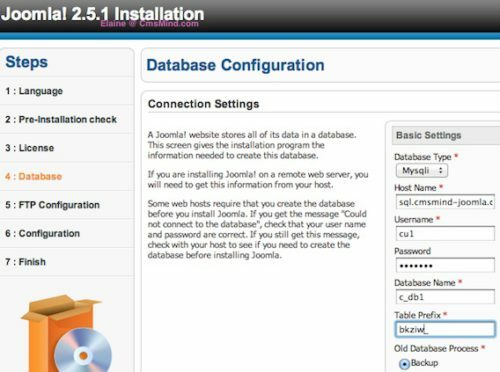 This is my first time manually installing the new Joomla 2.5.1, I’ve installed Joomla 2.5.1 a couple times already on Bluehost with the SimpleScripts. The only problem with Bluehost installation is that it doesn’t install the Sample Data even though I selected it to install it for me. Anyways, so I chose to manually install on Dreamhost instead. 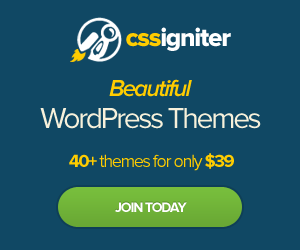 I encountered an error below but quickly was able to resolve it and get Joomla 2.5.1 installed on my website. Scroll down to see your ‘Hostname’. It takes Dreamhost about 10 minutes to change the password, so if you try again right away with the new information, it will not work. So enter in the new database information in again after about 10 mins. A side note, please use your own database information and hostname information. The database information and hostname I showed in my examples are for this tutorial purpose only. You will not be able to connect to my database with the information above. No problem. Glad my post helped you. Thanks a million. I owe you one. I encountered the same error and these useful tips by Elaine helped me all the way. Really helpful article Elaine. I will surely follow cmsminds.